Preview images, spoilers and guest cast for the NCIS: New Orleans episode "Vindicta"
“Vindicta” is the new episode of NCIS: New Orleans that was originally supposed to air on January 8 but, due to the Donald Trump speech last week, will now be shown on Tuesday, January 15. 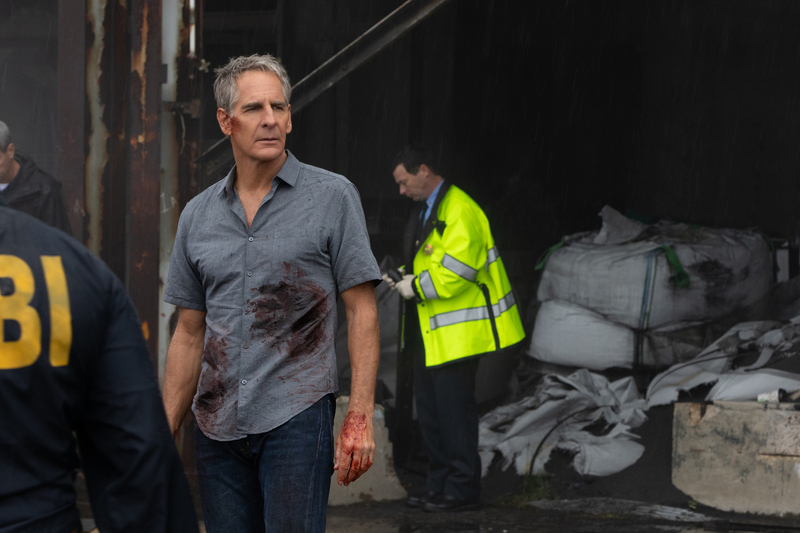 Pride and the NCIS team hope to take down a secret and lethal group of former intelligence agents and avenge the death of someone close to them, on NCIS: NEW ORLEANS, Tuesday, Jan. 15 (10:00-11:00 PM, ET/PT) on the CBS Television Network. A list of guest stars for this episode has not yet been released.